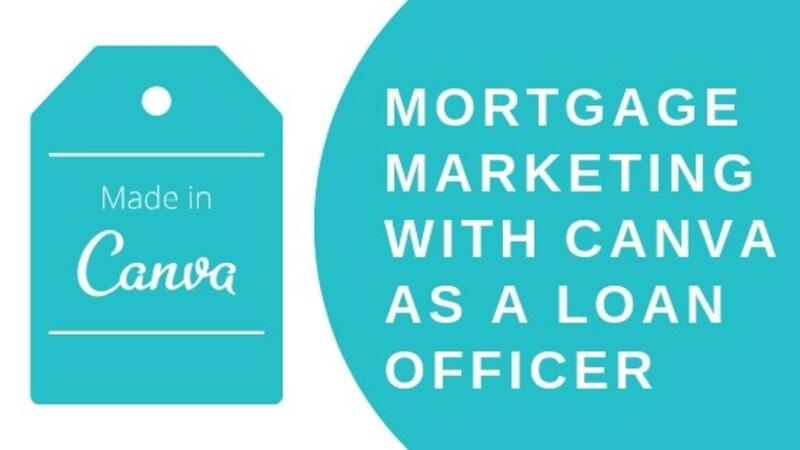 Canva.com is a design tool loaded with enough easy-to-use features and functionality that Loan Officers can create a variety of engaging content that can be shared and the best part is that its FREE. Canva gives businesses, organizations, and even individual professionals with a very simple design platform that enables them to create amazing and professional quality graphic designs. This online design solution offers a throng of powerful features, including a simple drag-and-drop design tool and a vast collection of over 1 million photographs, graphics, and fonts. What can I do with Canva?